In the homegame against Landstede Zwolle, Gerad Punch lead his team not only on the statsheet, but also on the court to their third consecutive win. The team from Zwolle was handicapped, missing Scorers1st client Nikki Hulzebos, Alexander de Sa and Harvey van Stein, but Aris started of strong taking a lead of 10-0 in the first couple of minutes after that. However the fighting spirit of Zwolle was admirable they never got really back into the game. Former Zwolle player Gerad Punch and his team controlled the game and whenever Zwolle got close he took over and showed his quality and experience closing the game at 79 – 68. Gerad ended up with 17 points and 6 rebounds and Scorers1st client Todd Brown helped him out with 14 points and 8 rebounds. After the big performance of power forward and Scorers1st client Ross Bekkering last saturday (26 points and 7 rebounds), he continued to show his good performance in the midweek game against Zwolle. In this game Ross Bekkering posted 13 points and 12 rebounds. The win over Zwolle was the seventh victory in a row for the Leiden team. 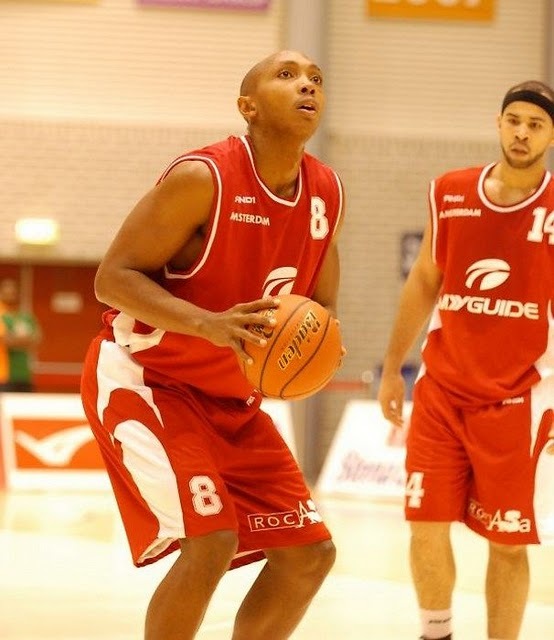 Next to Ross Bekkering also Monta McGhee posted a double double (17/14). In the race to the nr.1 spot in regular season, Zorg en Zekerheid Leiden is the only team that can stay close to the defending champions Gasterra Flames, trailing two wins with a record of 11-3. In the midweek matchup of Landstede Zwolle against ABC Amsterdam, Scorers1st clients Nikki Hulzebos and Sergio de Randamie had to take on one and other. The game was the second home game of Landstede, a team that in the opinion of headcoach Herman van den Belt could possible be the best team that has ever played in Zwolle. However the intensity the youngstars of Amsterdam layed on the court was admirable and succesfull. Positive note on the Zwolle end was Nikki Hulzebos, who returned to Zwolle after he played for Matrixx Magixx for a year. He ended up with a double/double 12 points and 10 rebounds. 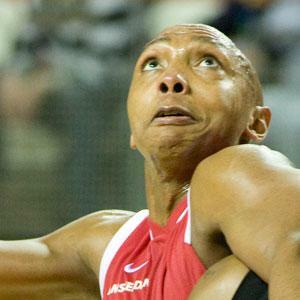 On the other end Sergio de Randamie posted 16 points and 12 rebounds. 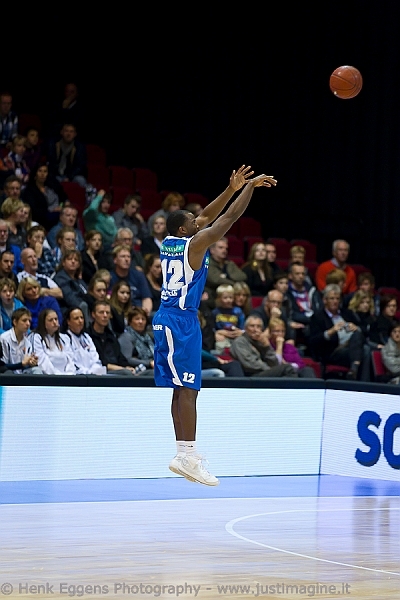 Topscorers where Dimeo van der Horst (Amsterdam) 17 points and Lawrence Borha (Zwolle) 21 points.